Larry Krause is professor emeritus at the School. He is one of the world's top authorities on trade and economic issues in the Pacific region. His expertise includes international finance, the Asia-Pacific Economic Cooperation, the General Agreement on Tariffs and Trade, and economic forecasting in Pacific countries. Krause served as a senior member of the White House's Council of Economic Advisors in the Johnson administration, and has received numerous awards and honors throughout his academic career. He served as a consultant to the United States Department of State and as a U.S. government special representative for trade negotiations. 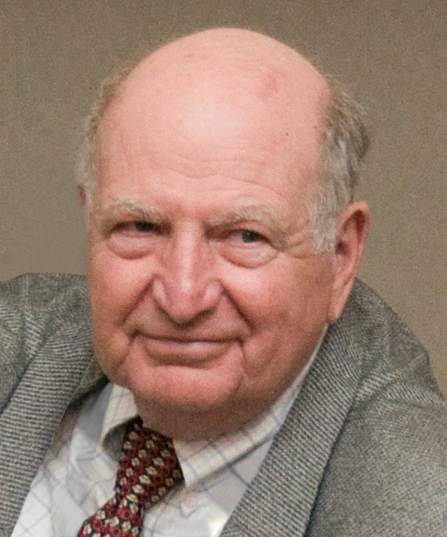 Joining UC San Diego in 1986, Krause is director emeritus of the Korea-Pacific Program, which he founded in 1989 and for which he served as director for 10 years. He oversaw the annual Pacific Economic Outlook, an economic forecasting project on the Pacific region. His many publications include World Politics and International Economics, The Singapore Economy Reconsidered, The Australian Economy, A View from the North, Economic Interaction in the Pacific Basin, The U.S. Economic Policy Toward the Association of the Southeast Asian Nations: Meeting the Japanese Challenge and "The Economics and Politics of the Asian Financial Crisis 1997-98," Council on Foreign Relations.